Have a question for Tyrolean House Tomoshibi? Nestled in the heart of Myoko, Tyrolean House Tomoshibi is an ideal spot from which to discover Niigata. Only 15 km from the city center, the hotel's strategic location ensures that guests can quickly and easily reach many local points of interest. With its convenient location, the hotel offers easy access to the city's must-see destinations. 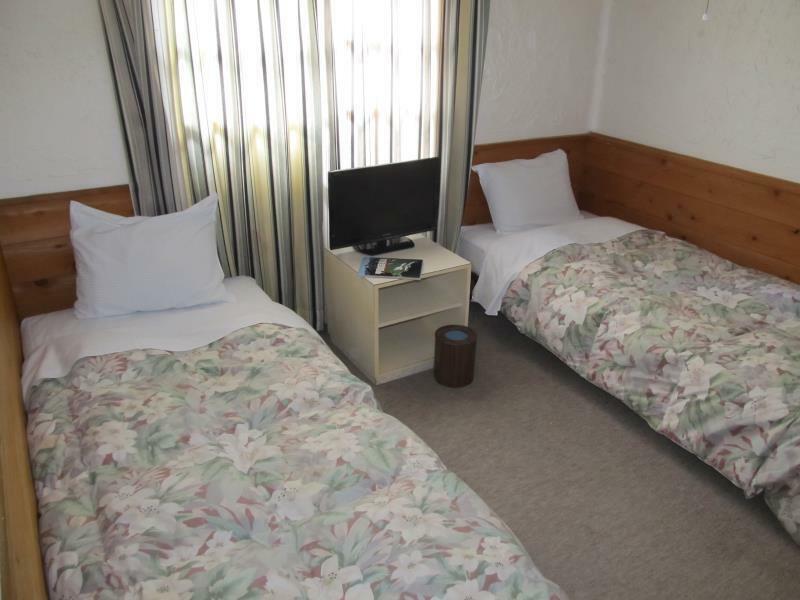 At Tyrolean House Tomoshibi, every effort is made to make guests feel comfortable. To do so, the hotel provides the best in services and amenities. While lodging at this wonderful property, guests can enjoy free Wi-Fi in all rooms, luggage storage, Wi-Fi in public areas, valet parking, car park. Hotel accommodations have been carefully appointed to the highest degree of comfort and convenience. In some of the rooms, guests can find internet access – wireless (complimentary), non smoking rooms, heating, wake-up service, blackout curtains. Whether you're a fitness enthusiast or are just looking for a way to unwind after a hard day, you will be entertained by top-class recreational facilities such as skiing, spa. 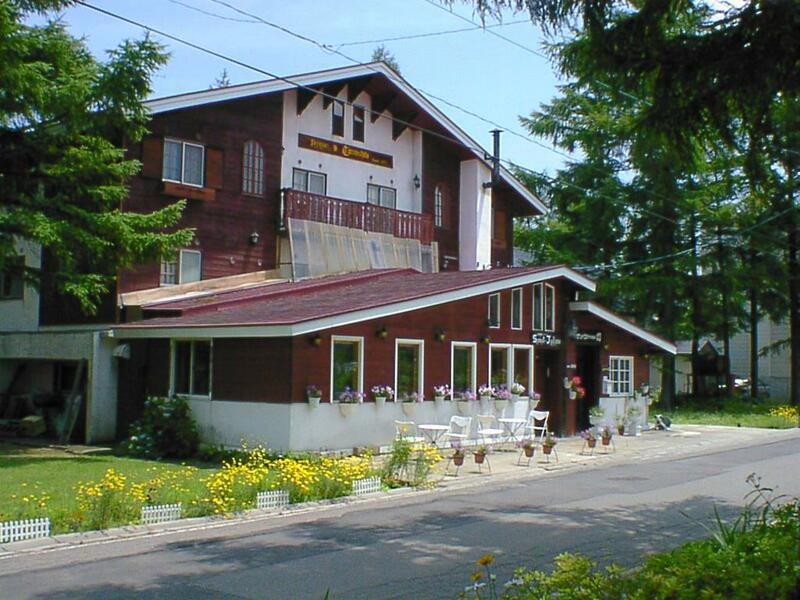 Tyrolean House Tomoshibi is an ideal place of stay for travelers seeking charm, comfort and convenience in Niigata. Pets are strictly not allowed at the property.